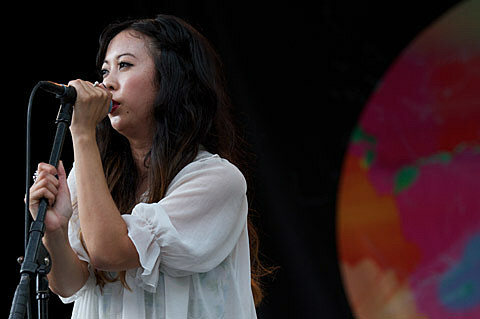 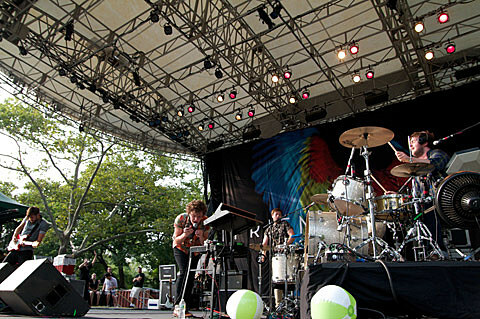 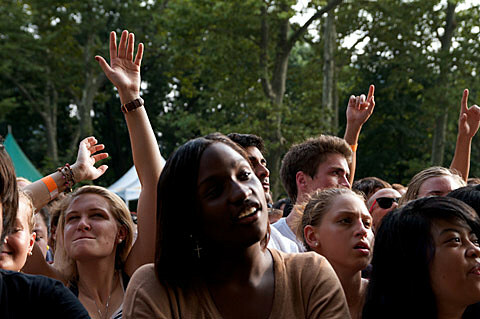 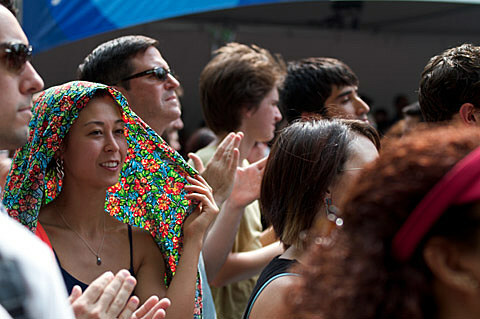 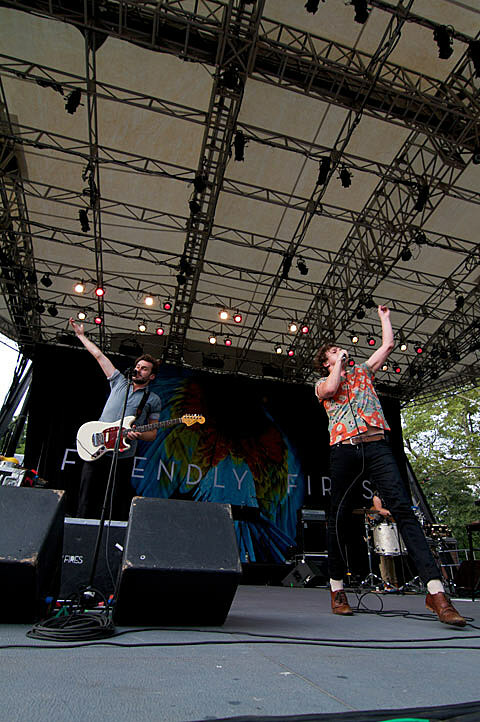 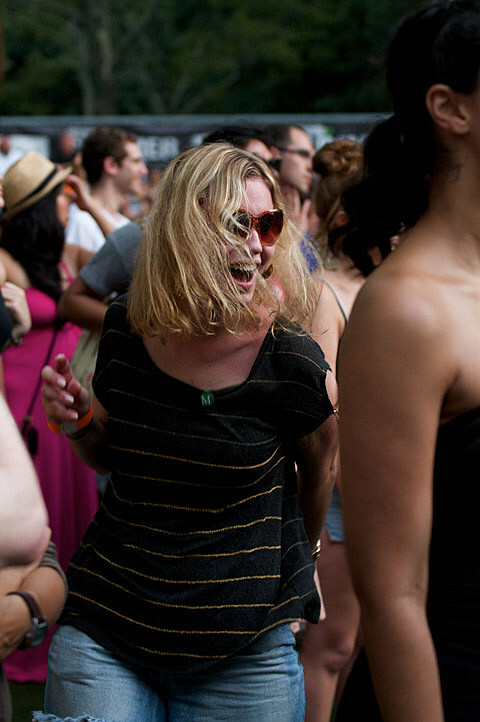 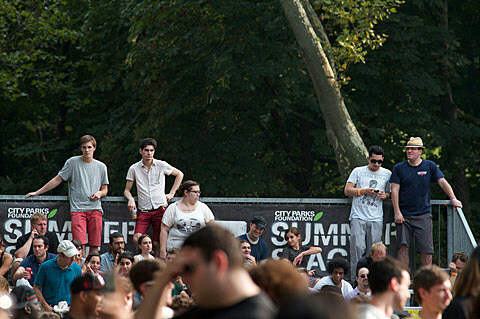 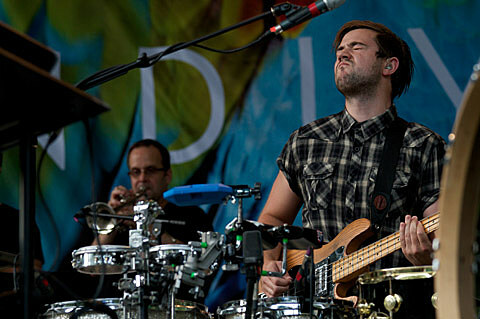 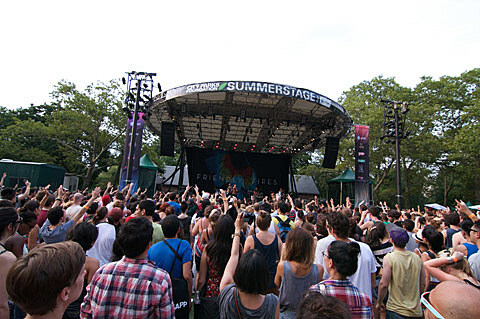 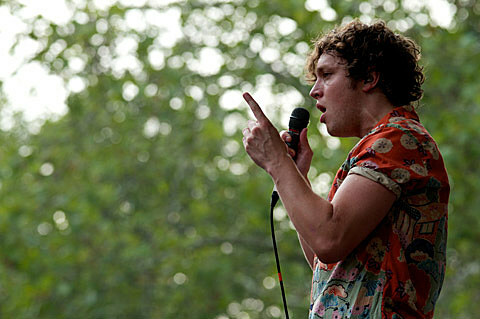 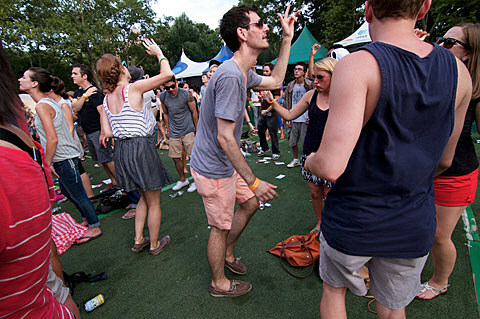 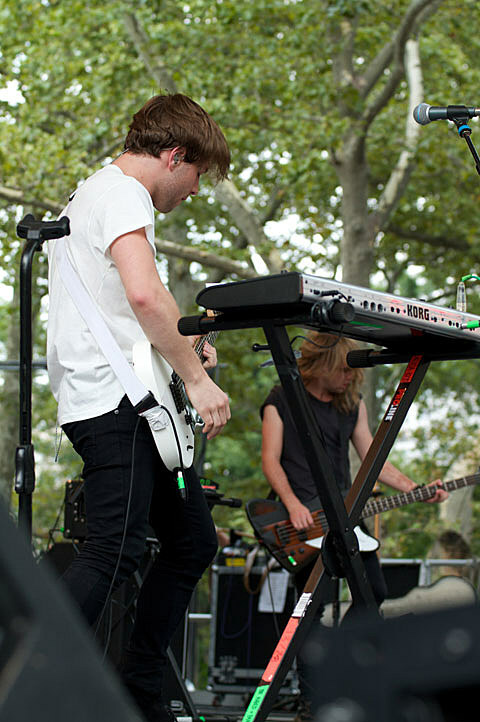 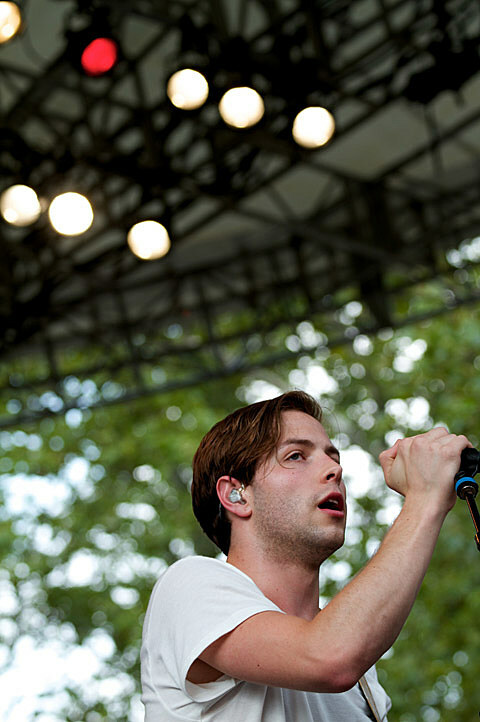 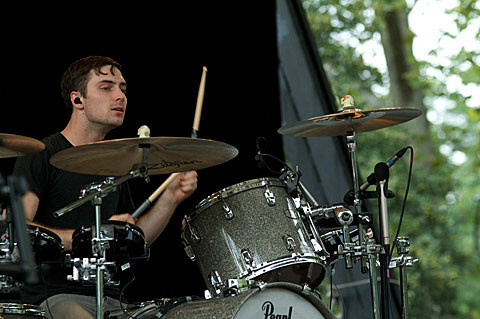 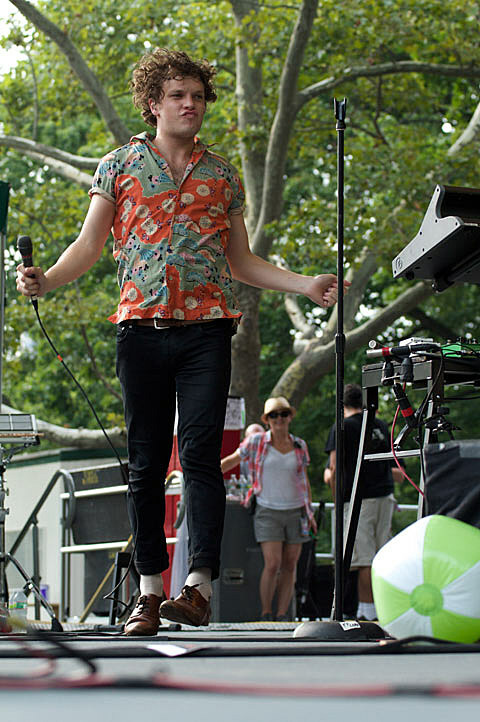 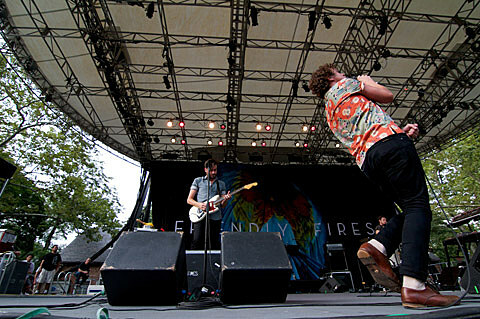 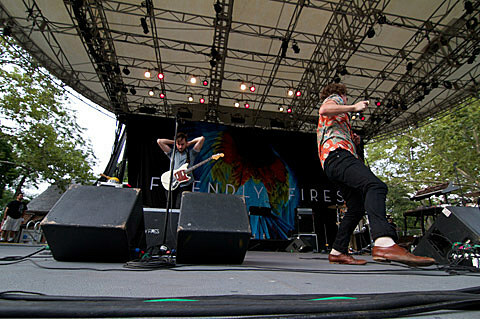 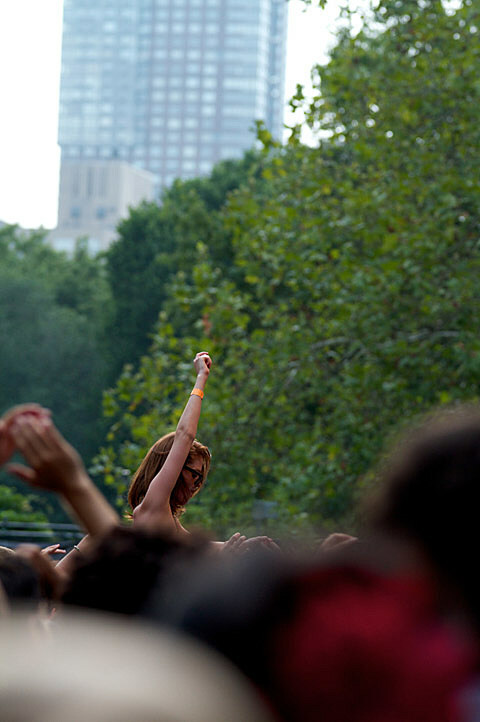 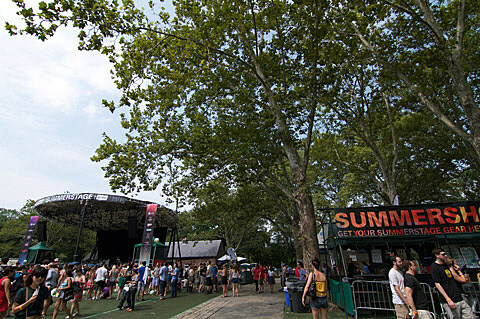 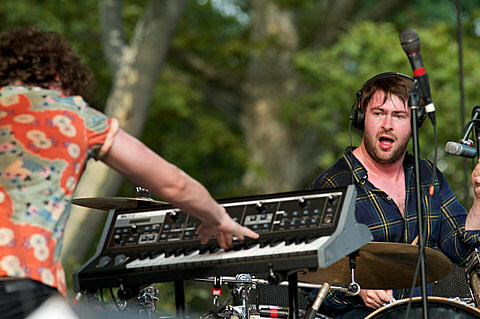 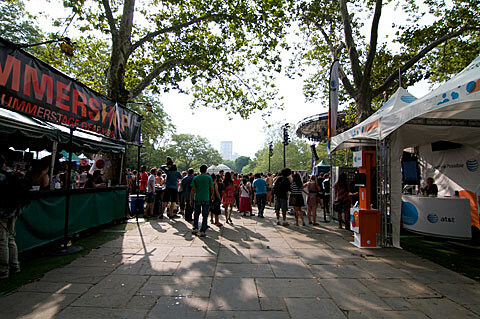 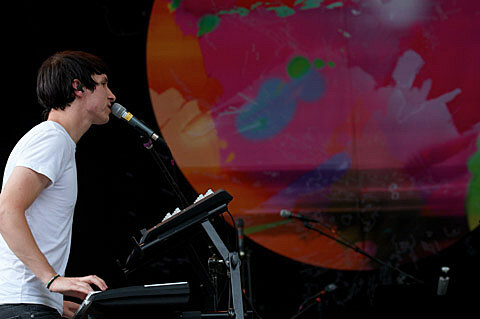 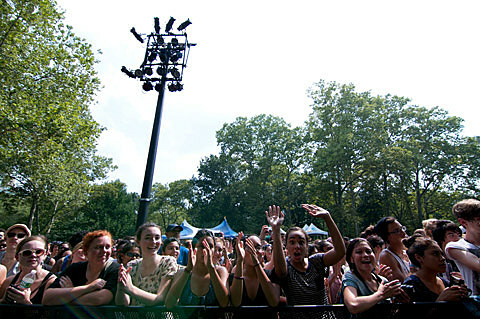 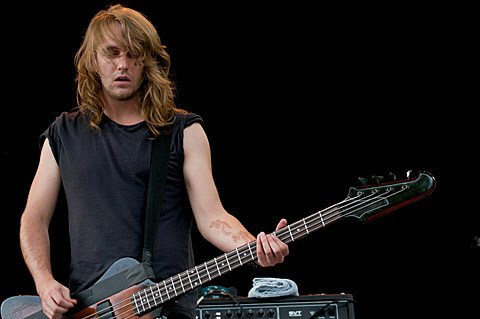 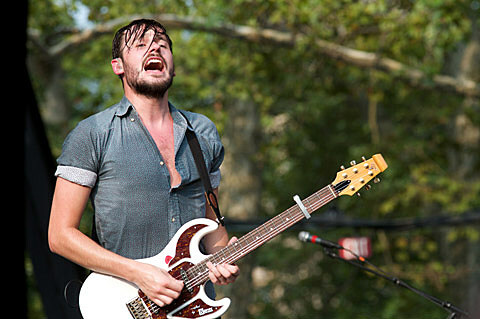 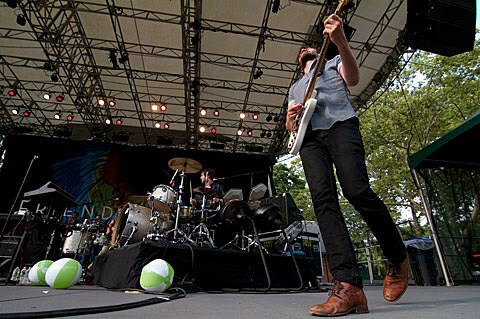 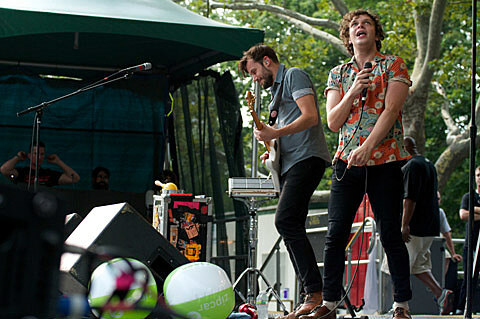 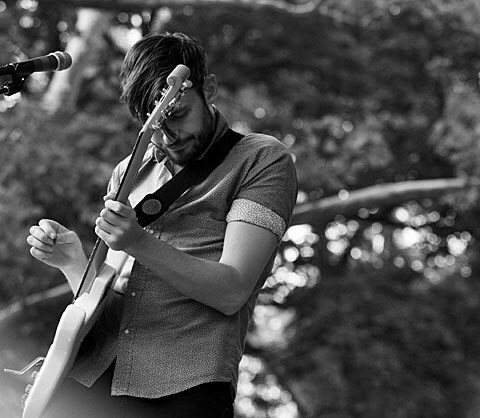 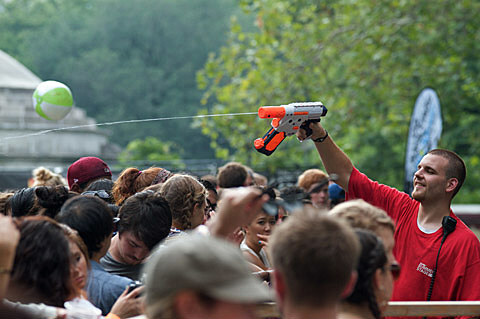 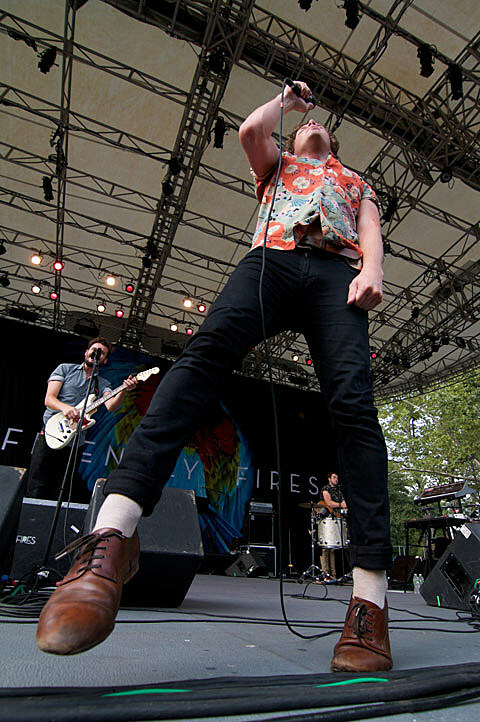 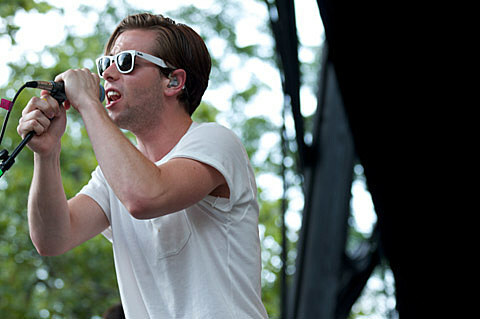 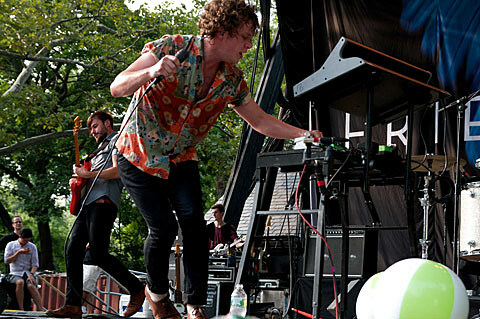 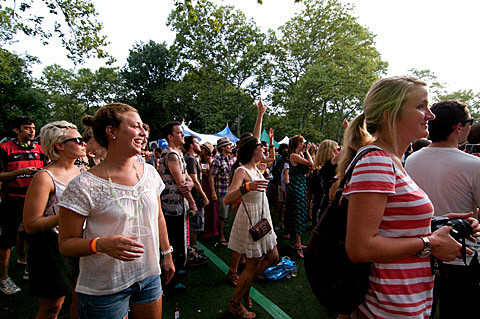 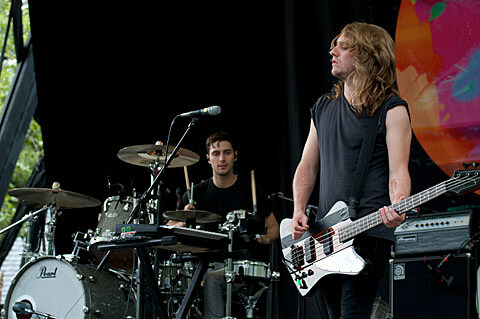 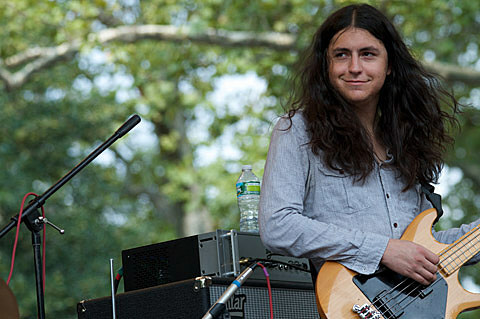 Friendly Fires headlined a free and at-capcity Central Park Summerstage show yesterday (8/7) with Cults and The Naked and Famous. 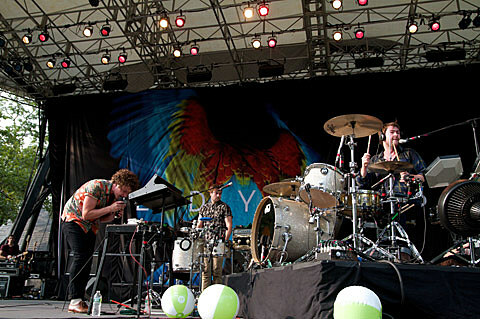 Friendly Fires played a pretty even mix of material from their debut and its recently released followup Pala (full setlist below). 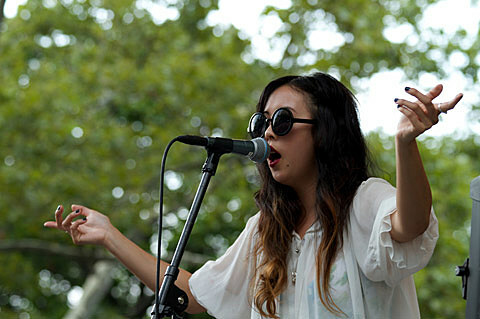 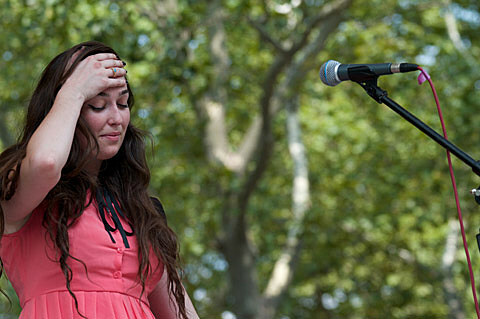 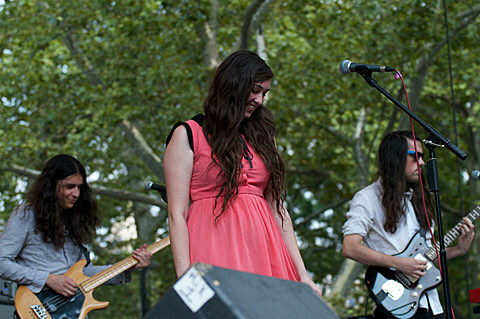 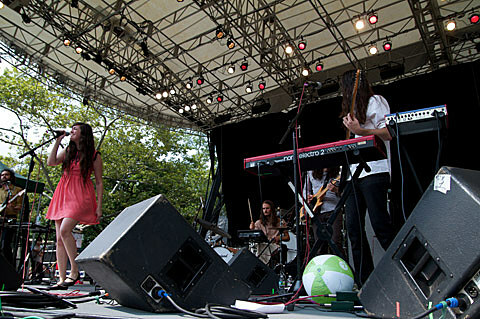 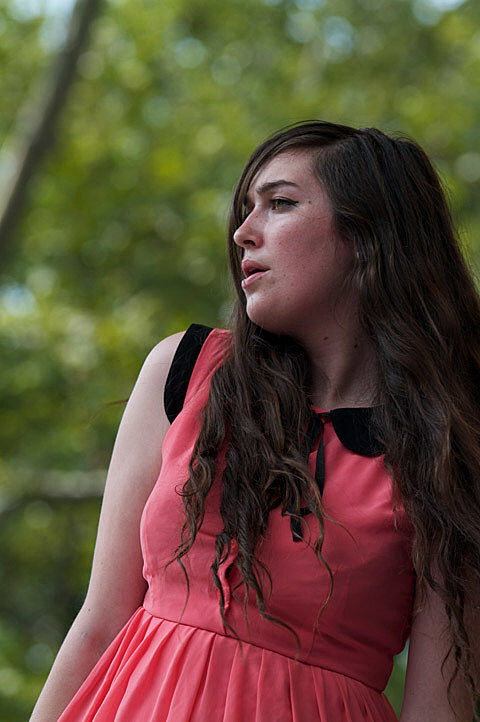 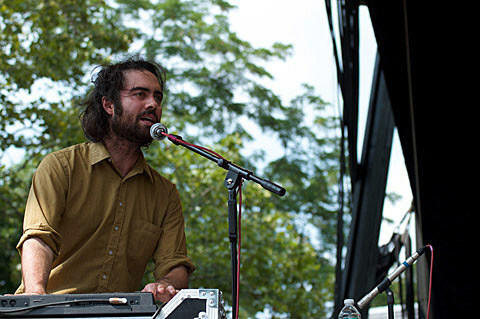 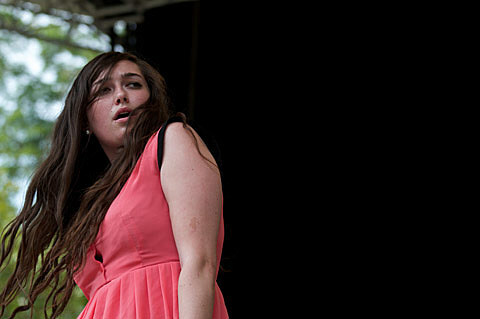 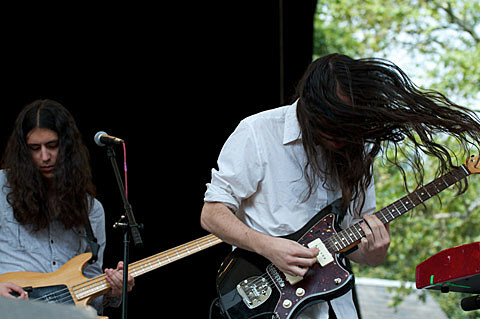 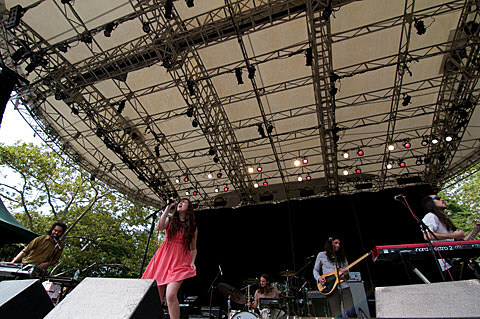 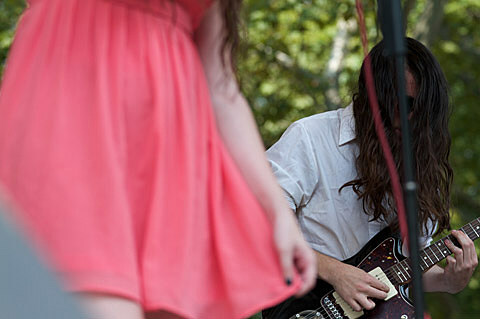 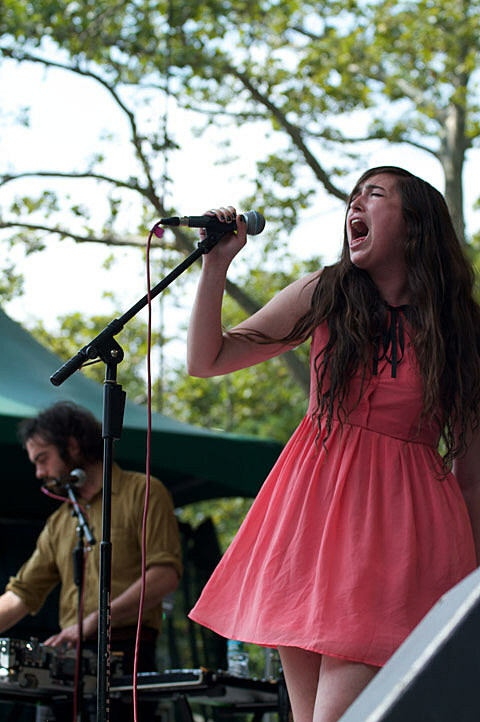 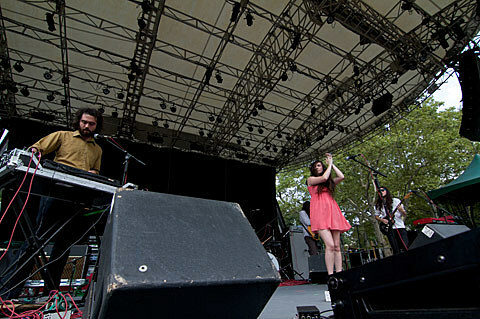 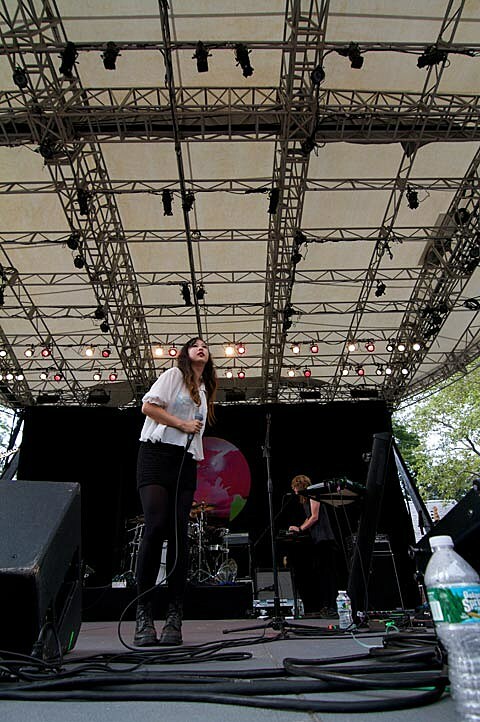 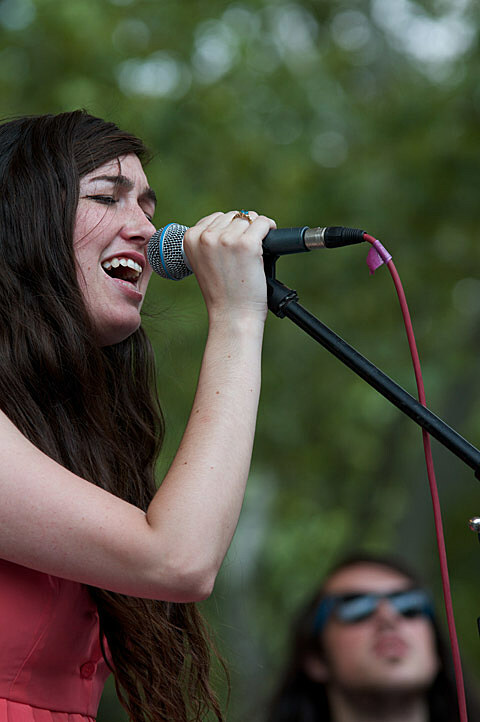 Cults, who will probably be able to headline their own Summerstage show next summer, opened the show two days after they played Lollapalooza. 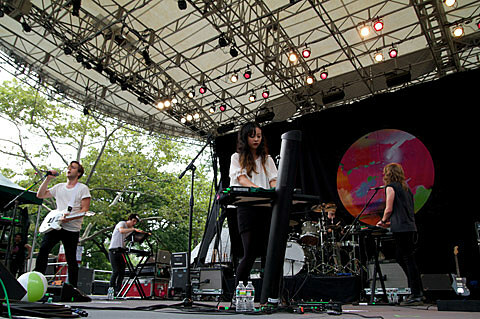 The Naked and Famous, who are already headlining Webster Hall on October 27 with The Chain Gang of 1974 and White Arrows, and playing a sold out MHOW show on 8/12 with Winter Gloves, just added an 8/13 Brooklyn Bowl show with a Yeasayer DJ set. 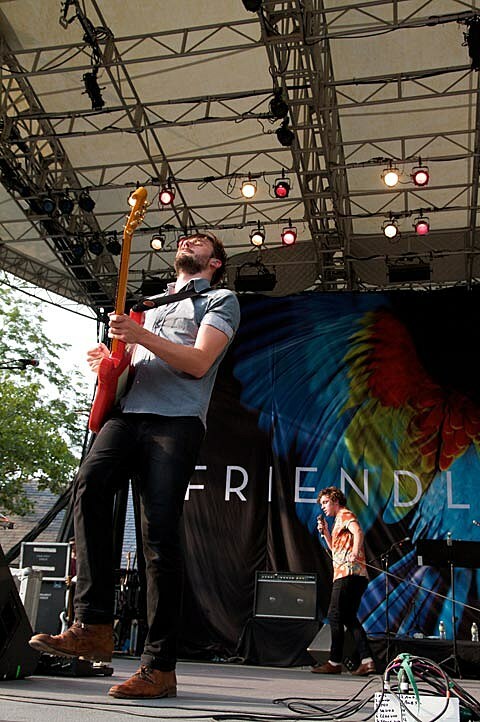 Tickets are on sale now if you’re into that kind of thing. 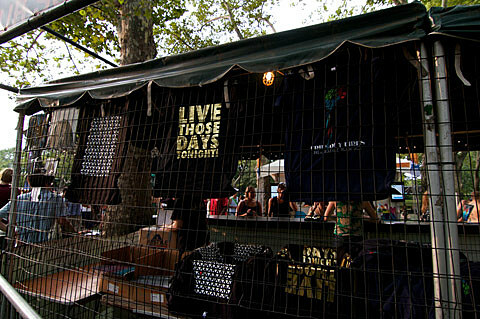 All dates are listed below.